So far (An I admit, these are not good pictures) this looks worse than I thought. After all these years, we finally see the production version of the Crossblue concept , and it is quite a let down. 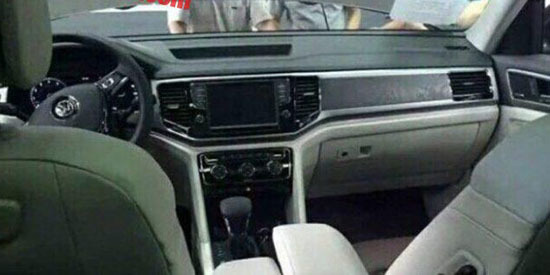 Although I was never expecting some futuristic/exciting/original design from VW, this is pretty bad. I mean, it seems that pretty much anything else in the segment will look better. Even much older players like the Ford Explorer. But this looks especially bad next to the new Mazda CX-9. I mean look at that interior. And also. 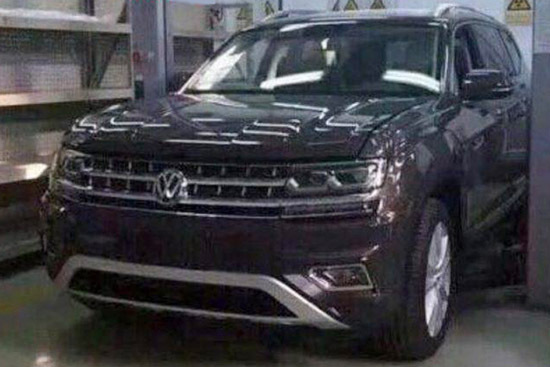 The US arm of VW was lobbying really hard to be able to pick the name for the new crossover. This could be, after all, a huge seller in the US for VW. And after all this, all they could come up with is "Teramont"? So maybe they figure that's all they need. I have to say, so far, this looks pretty lazy. I predict another "Passat problem". It will sell fine for a year, because, "new ". Then sales will drop and drop every year. I wonder what hope there is for VW in the US. The new Tiguan will surely sell, but they can't seem to bring it over in a timely manner. And they are letting the Jetta age far, far too much. Teramont. Well it's a "strong" sounding name I guess and can't be confued with the discontinued Xterra. But this is a blocky mess. Have they forgotten it's 2016, not 1986? The name is as lazy as the design.. Mitsubishi might have something to say about it (Montero). I don't get how that looks bad. It looks just as good as a gc or explorer. If you want ugly just look at the pathfinder. What's wrong with VW? They are ruining their classic design with this horrible front! It's on all their SUV's getting even worse with the next model! 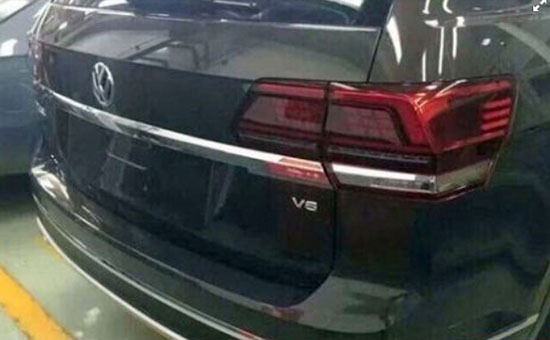 Vince, don't be so expecting about the new Tiguan. It's out for a while in Europe and it's uglier in real than on photos! The thing about everything else in the segment is that all the Teramont's competitors look the same. There really isn't an original design among them, just rehashes of what everyone else is doing. They take the time to lay out a great looking front end design that is different and identifyable with their CC hatch, and DON'T use it on the next vehicle. Wow. Just...wow.